Choosing the best type of insulation for your attic can be a challenge, but the goal of an even layer of insulation that completely fills every space between the framing remains the same. The type of insulation you need depends on a variety of factors, such as where it will be installed, what R-values are required and the extent of your budget. Where you live and the temperatures you experience year-round also affect which insulation is best for you. In many cases, high utility bills are due to a poorly insulated home. Insulation saves you money and makes your home feel more secure by protecting against excess heat during the summer and cold air during the winter. R stands for resistance to heat flow. The higher the R-value, the greater the insulating power and resistance to heat flow. Before adding insulation to your attic the current R-value needs to be determined, and different R-values are recommended depending on where you live. For example, a colder climate requires higher R-values than a milder, more temperate one. Typical recommendations for exterior walls are R-13 to R-23, while R-50 is current BC building code for ceilings and attic spaces in our area. Fiberglass is made up of very fine strands of glass, and is installed using a blowing machine or batt. This type of insulation is inert, ages well and is extremely difficult to ignite. Loose-fill fiberglass is suitable for attics and wall cavities and can combat common insulation problems such as mildew, fungus, and moisture. Fiberglass is installed in an area where it won’t be disturbed (perfect for the attic and walls), so the fibers won’t get into the air where they could be inhaled. Also, it should be kept away from light fixtures or chimneys to reduce heat build-up and potential fire hazards. As long as these precautions are followed, fiberglass is highly effective and no threat to your health. Fiberglass is inexpensive and widely available. The third major type of insulation is spray foam, and there are two types – open cell and closed cell, each with its own pros and cons. The main advantage of spray foam is that it allows you to move the building envelope – the boundary between conditioned and unconditioned space – from the attic floor to the roof line. This is particularly useful if your HVAC system is inconveniently located in the attic. The big disadvantage with spray foam, however, is cost, as it is more expensive than cellulose or fiberglass insulation. At Assured Insulation we offer expert installation of insulation for residential and commercial buildings. 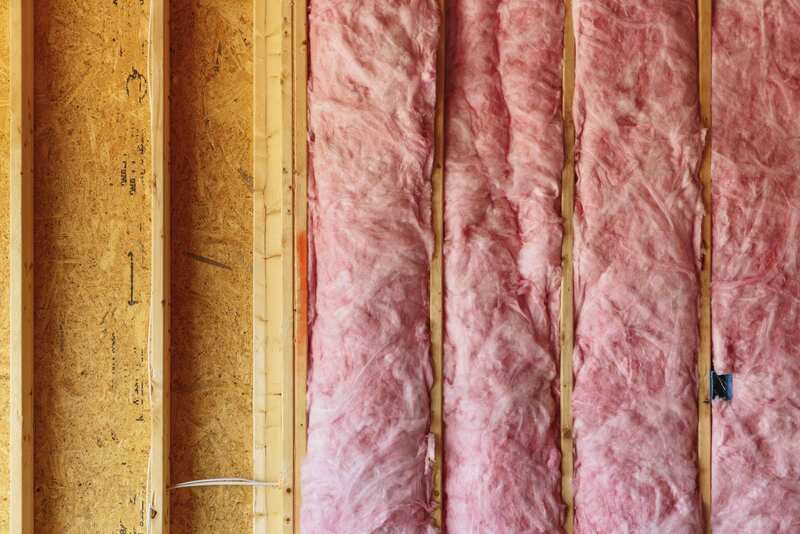 We offer the choice of fiberglass insulation in either batt or blown in, and our technicians are happy to help you choose the type of treatment right for your home during consultation. We offer 35+ years of experience in insulation, excellent standing with WCB, and a team of fully trained and insured professionals. Contact us today to book an inspection or estimate.